The 2018 Sammy Showcase was a huge success! Thanks to all who demoed, presented, and everyone who attended to support these fantastic designers and researchers. Check out the award winners, watch recorded research or game talks, and send us feedback about the event! 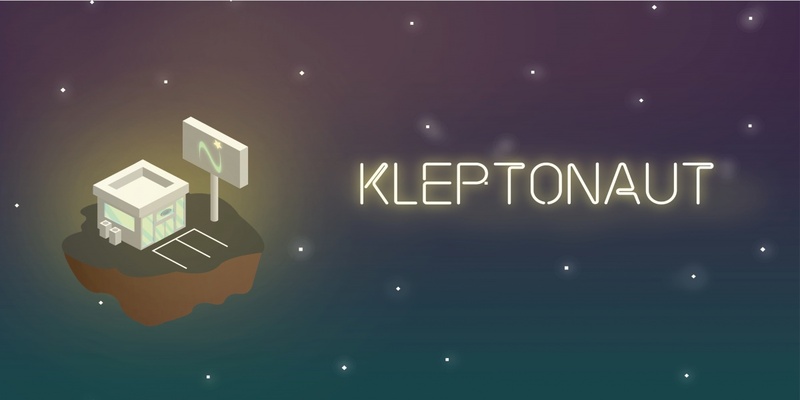 Spend a fun-filled Saturday playing new and innovative games and learning about cutting edge games research. 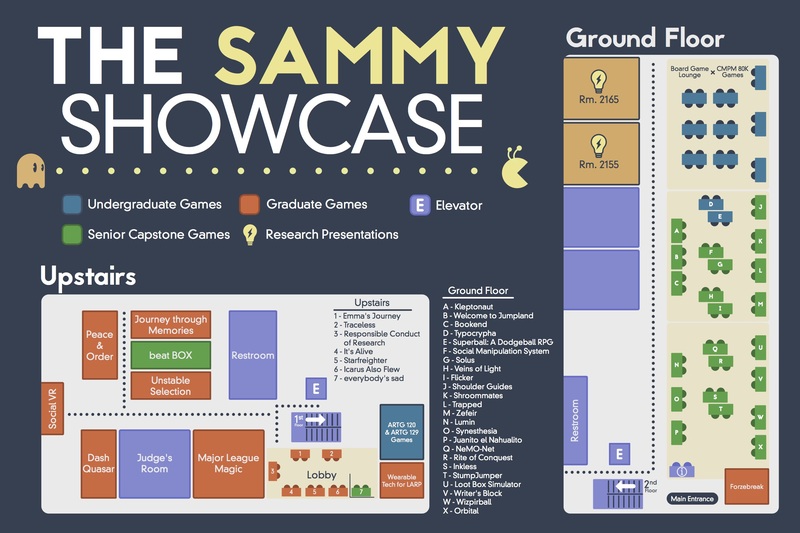 Be the first to play over 50 brand new games from graduate and undergraduate student designers, all developed during the past school year at UCSC! Try new computer games and virtual reality experiences in the Expo, or relax in the Board Game Lounge. Sit in on design team game demonstrations, and a new track of research presentations from UCSC faculty and graduate students. At the end of the day a panel of faculty, industry professionals, and alumni judges will award the coveted “Sammys,” including categories for technical and artistic achievement. Doors are open to the public at 12:00pm, research presentations are 1:20-6pm, game presentations are 1-4:30pm, and the Sammy Awards ceremony will begin at 6:00pm. Parking is free in the lot around the building. We hope to see you there!